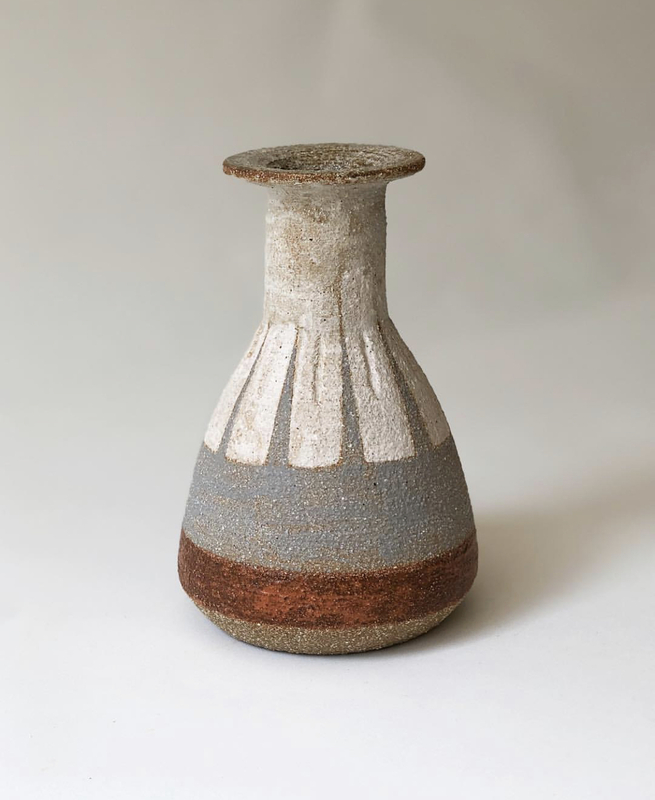 Amy Leeworthy is a local ceramicist operating out of her home studio on the Mornington Peninsula. Amy draws on her background in painting and sculpture to create unique ceramic pieces. All works are one offs or made as part of a small series. All works are fired to stoneware temperatures with a focus on longevity.